The story of Tiberius Images begins with a love of travel, adventure and marriage. Owners Russ and Rebecca Climie met in high school, but didn’t date until college. They were married during their junior year at Michigan State and promptly whisked off to study for 6 months in Madrid, Spain. During their newlywed travels across Europe, Russ picked up a camera and discovered a love of photography. He soon launched Tiberius Images and a few years later Rebecca quit her job to join him full time. 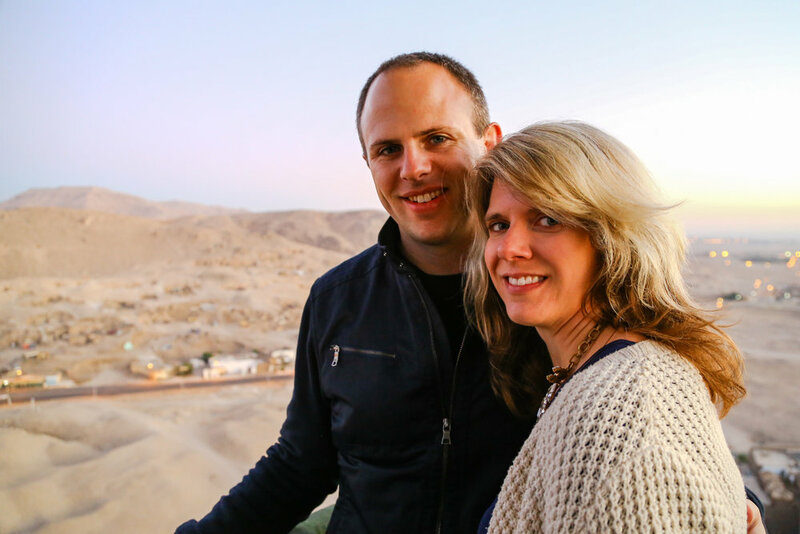 Russ and Rebecca place high value on their marriage and are committed to growing stronger together each day. It’s one of the reasons they’re so passionate about photographing weddings. They love to see people putting their love in action, and being part of such an important day in their clients’ lives. Today, clients are drawn to partner with Tiberius Images because of their reputation for artistry, technical talent and range of offerings. With an eye for the creative and a marketing brain, Tiberius Images knows how to capture images that work hard and get results. Plus, they’ve extended their reach into a much larger variety of industries and services by partnering with quality, local vendors to provide photography and video services at nearly 1,000 live events, ranging in size from 30 people to 5,000 seat arenas. The greater Tiberius Images team represents some of the best service professionals this region has to offer. Russ and Rebecca’s friends refer to them as “adrenaline junkies” for interests like skydiving, swimming with sharks, or flight lessons. But their life isn’t all living large — it’s also living very tiny — in a 540 square foot apartment in a recently renovated building in downtown Grand Rapids, Michigan. Check out their Instagram feed for tiny house adventures, recent photography and personal reflections — or contact them with any questions you may have.